and owner of a model casting management called Universal Models. the Evergreen topic George Michael. Wake me up before you go-go” and other. Soul, Funk & Jazz. Then followed many melancholic ballads and cool house tracks. 2016, the legendary artist died and millions of fans mourned all over the world. 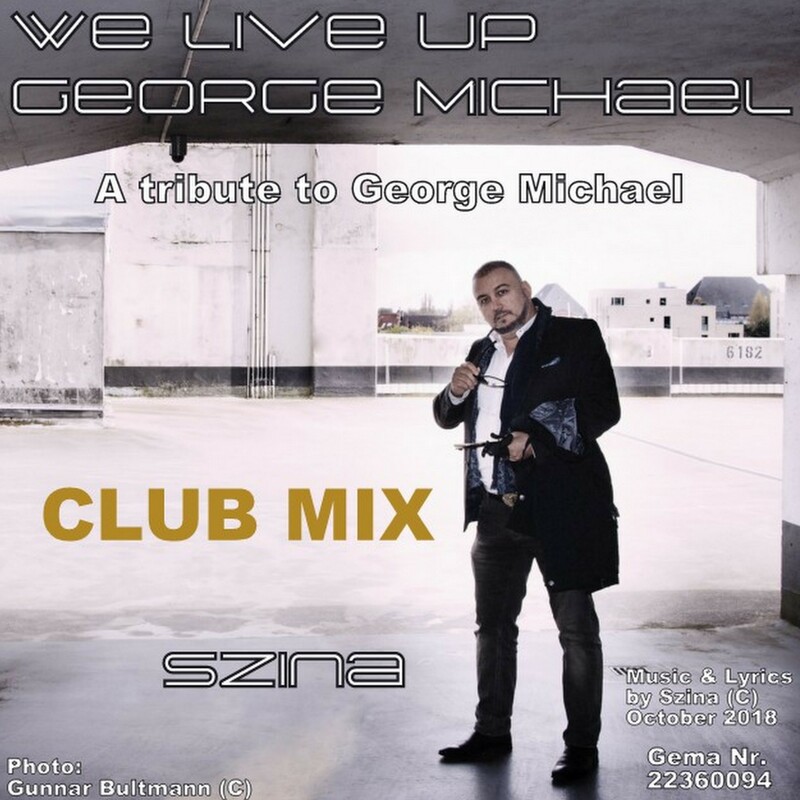 SZINA is currently looking for partners to promote and market the international George Michael Project! & dream world of George Michael – timeless and in a class of its own. A repertoire from the finest lounge – to Happy Party Festival or Club Music!